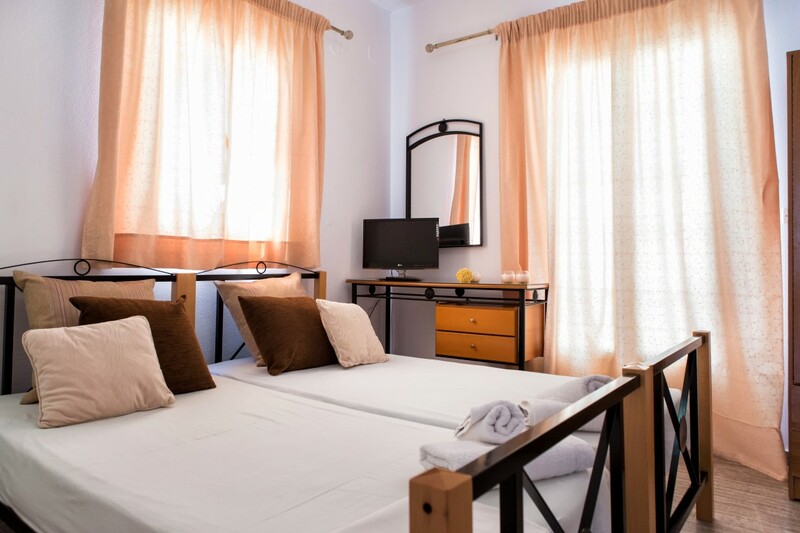 It has 1 comfortable bedrooms where it can accommodate up to 2-3 people. 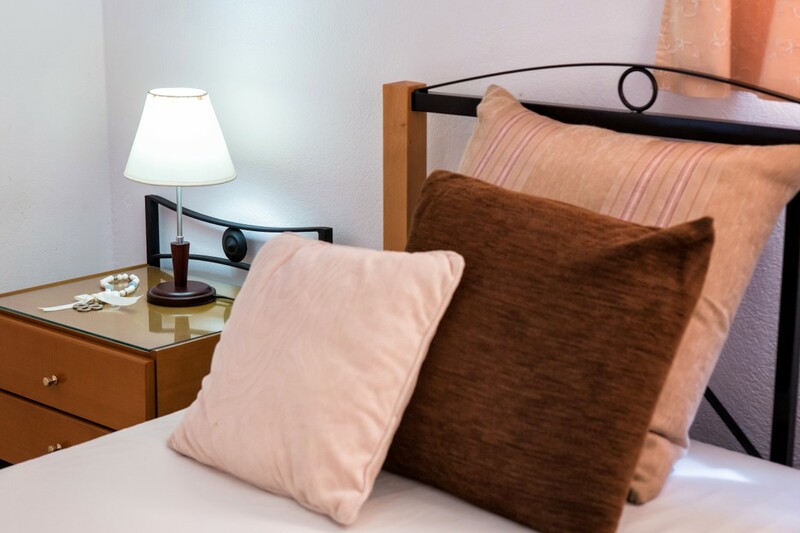 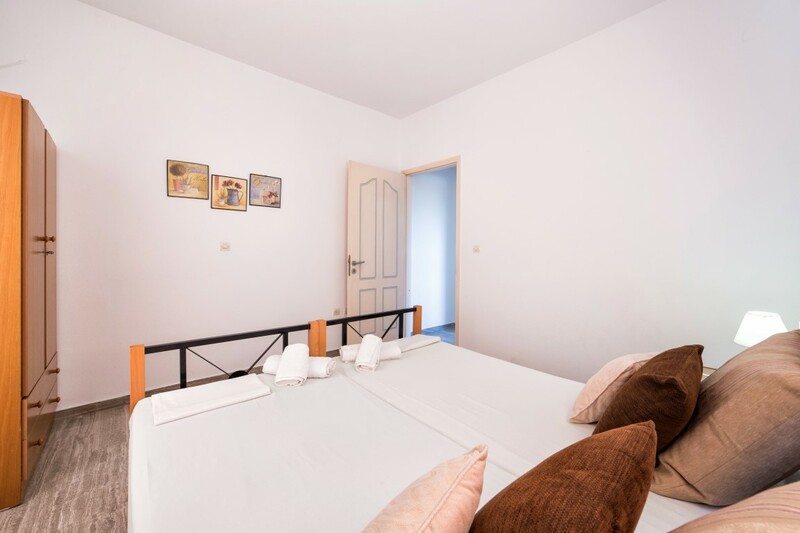 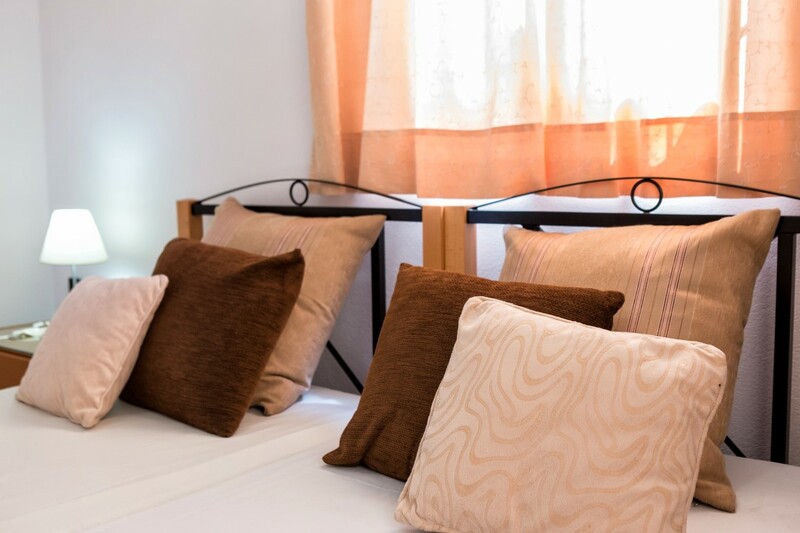 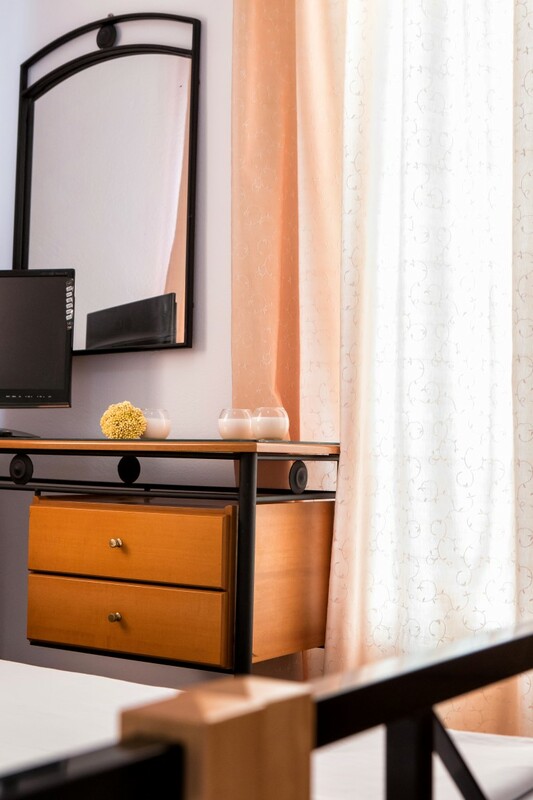 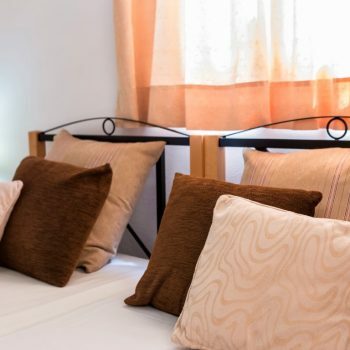 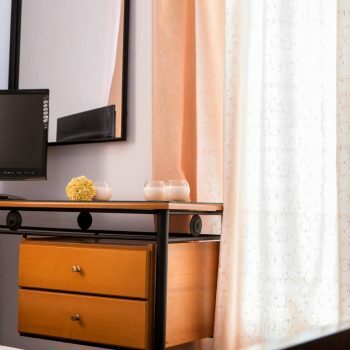 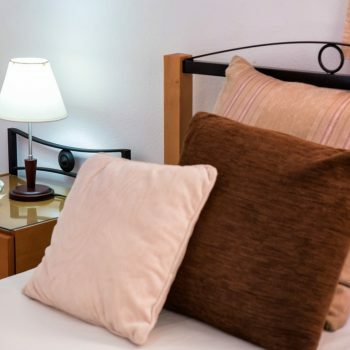 Our rooms consist of 3 single beds with the possibility of requesting it to be made with 1 double bed. 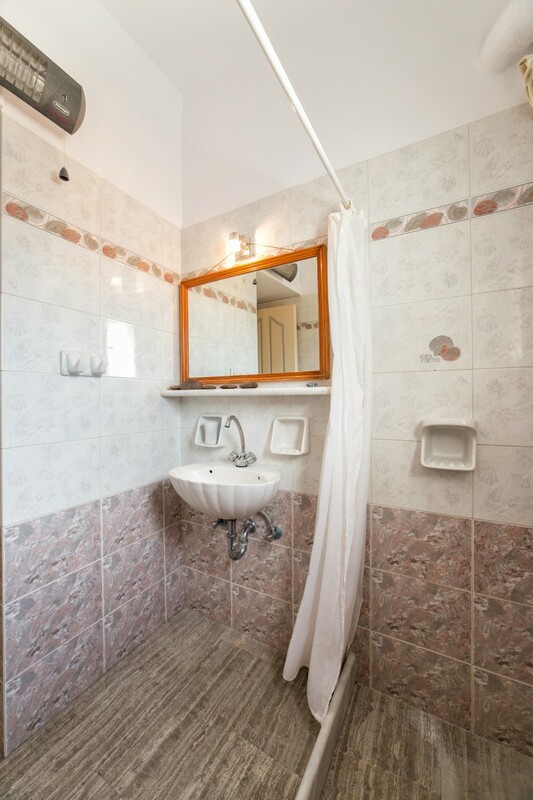 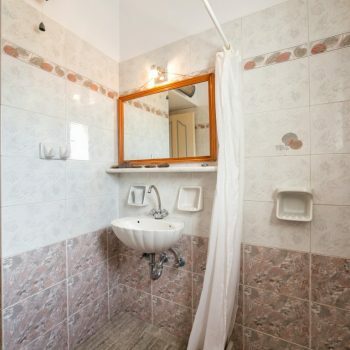 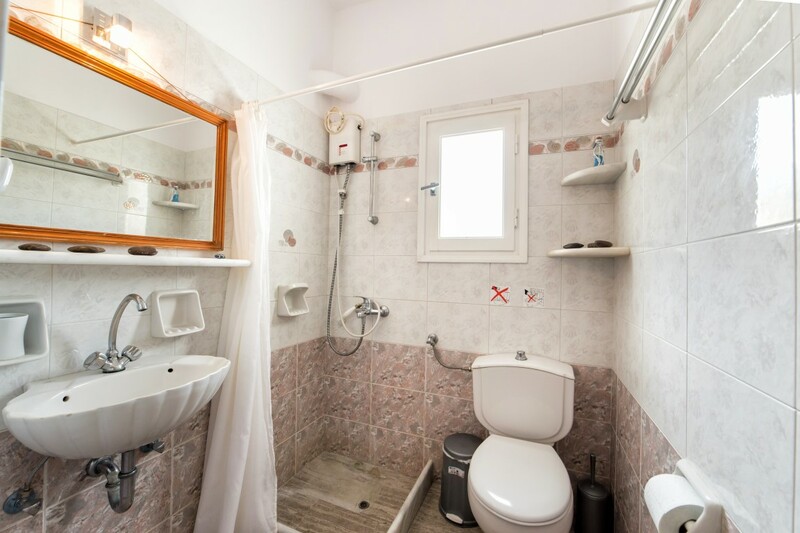 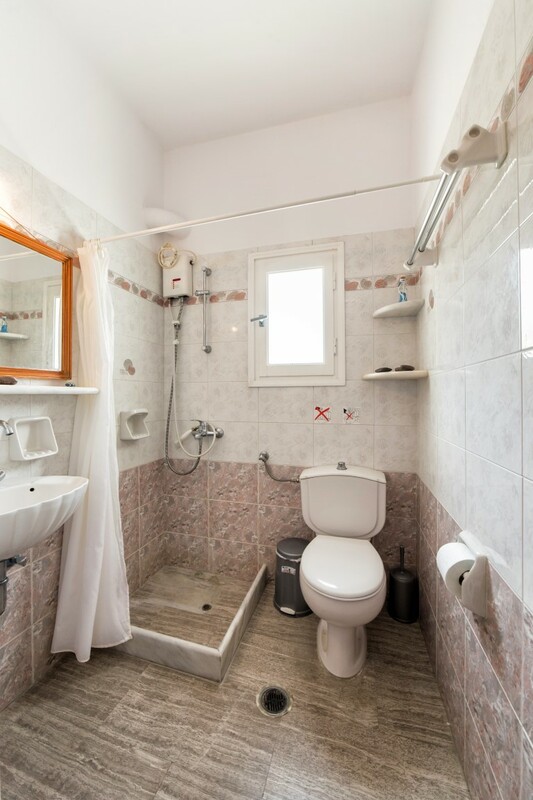 The house has 1 bathroom providing shampoo, shower gel and hairdryer. 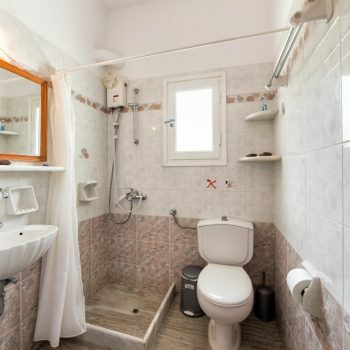 There is also a washing machine in the same room. 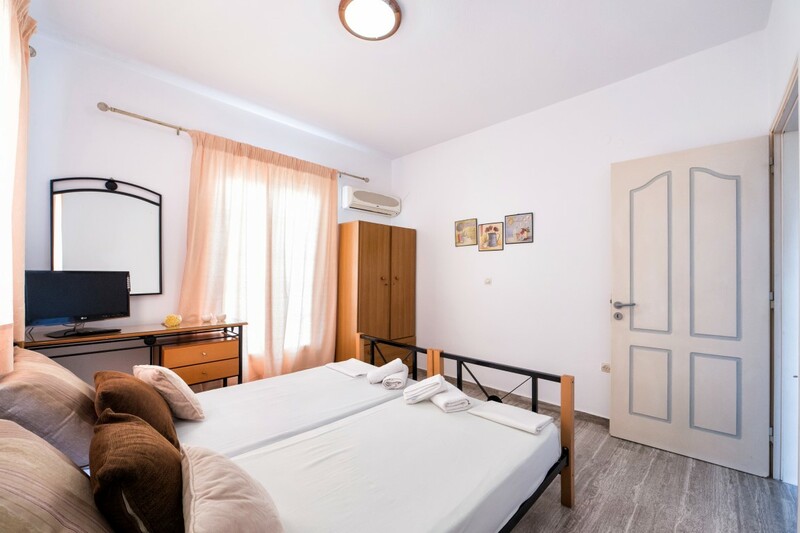 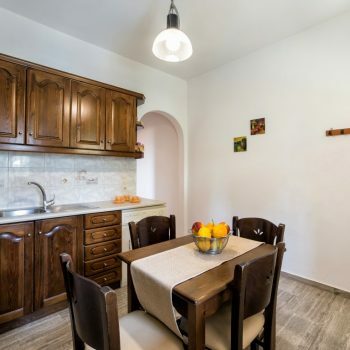 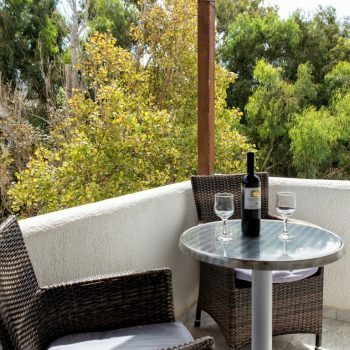 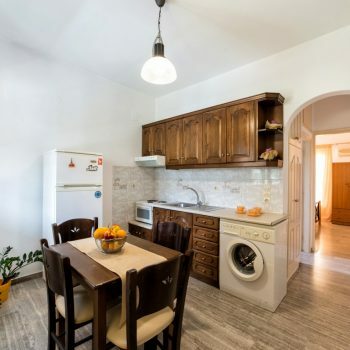 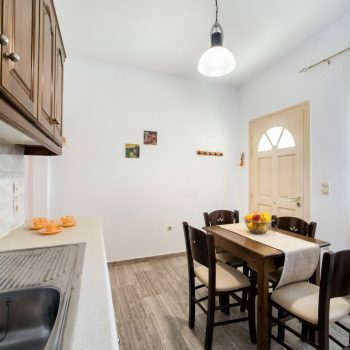 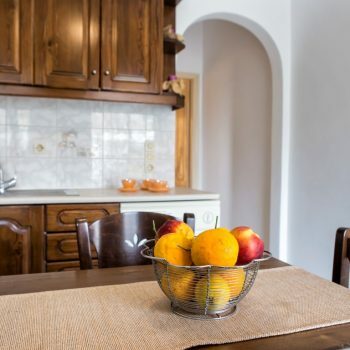 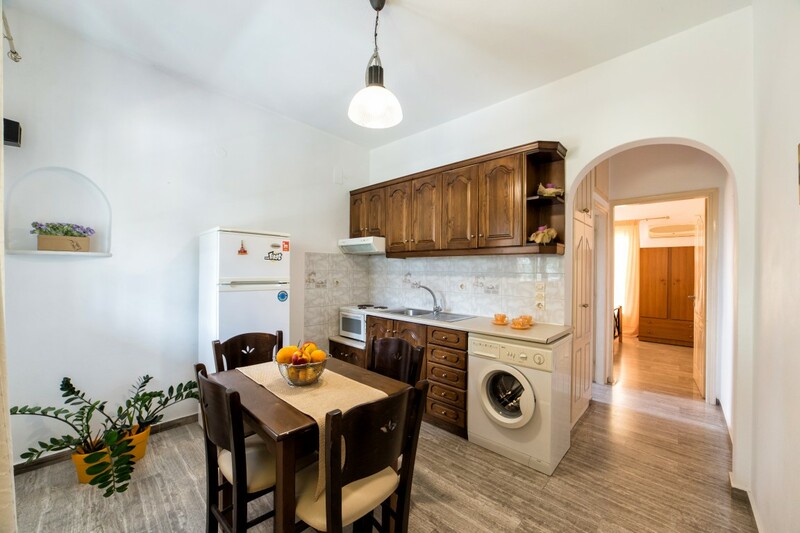 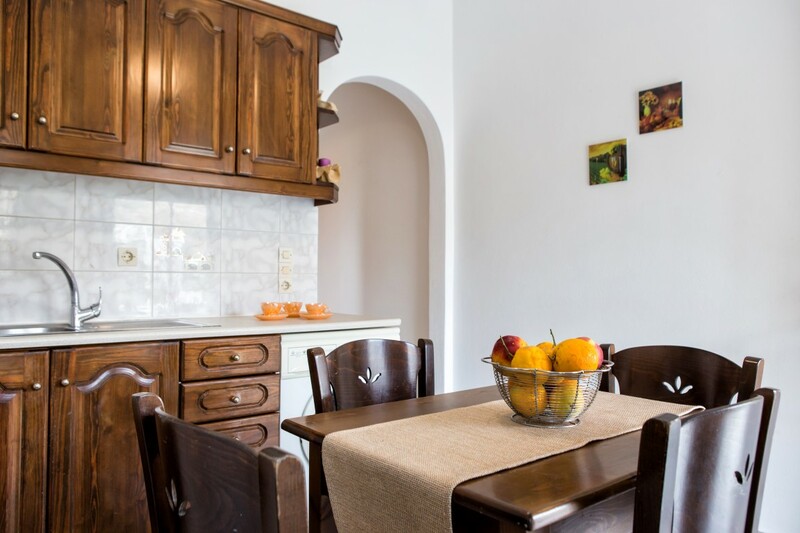 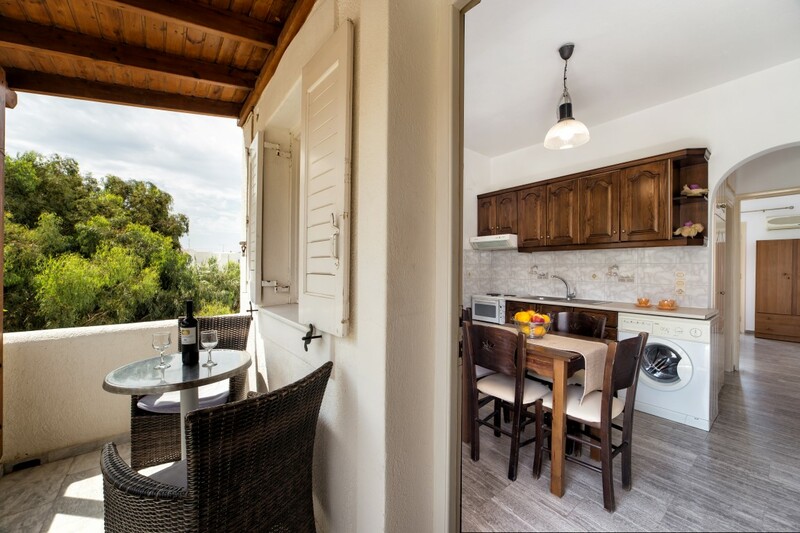 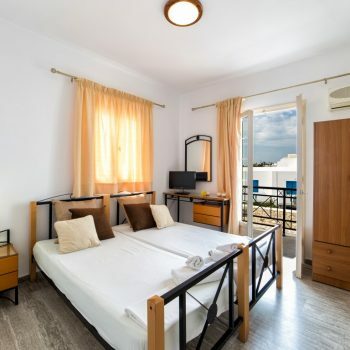 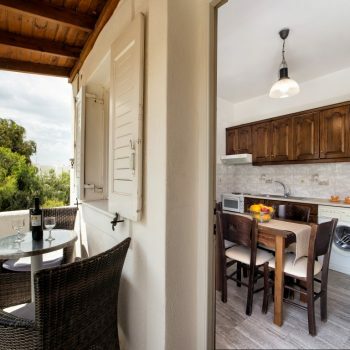 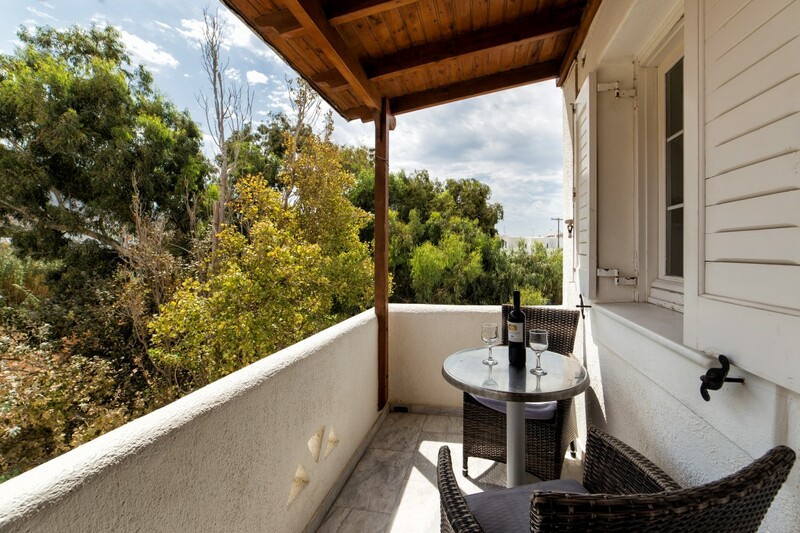 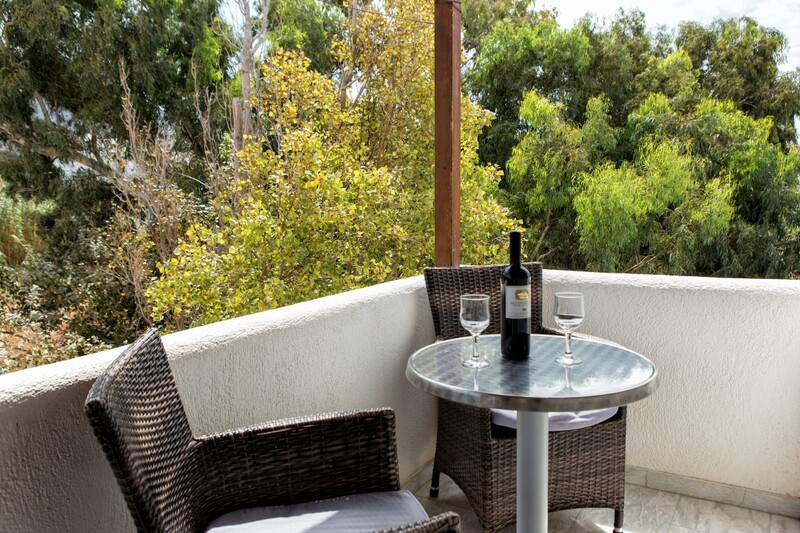 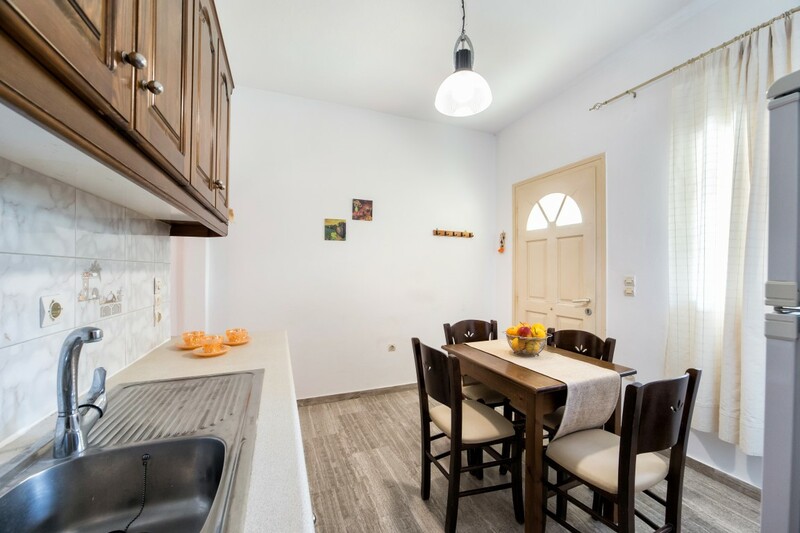 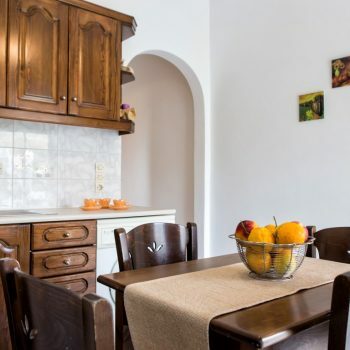 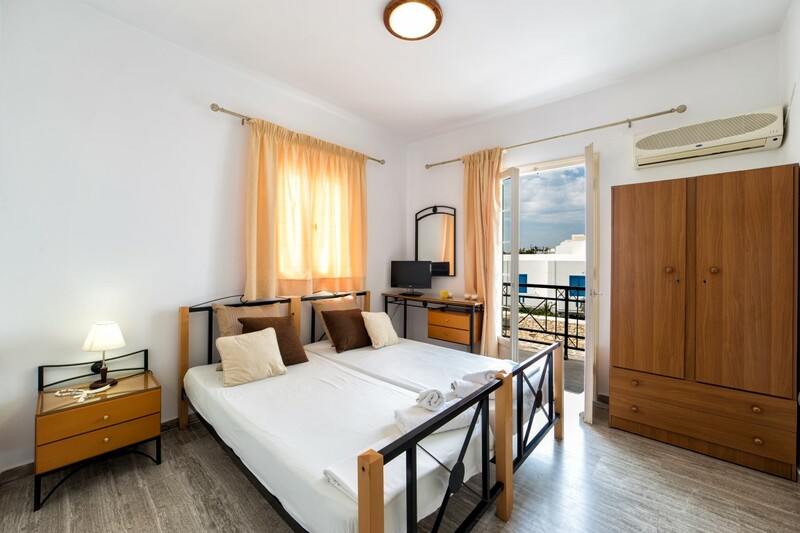 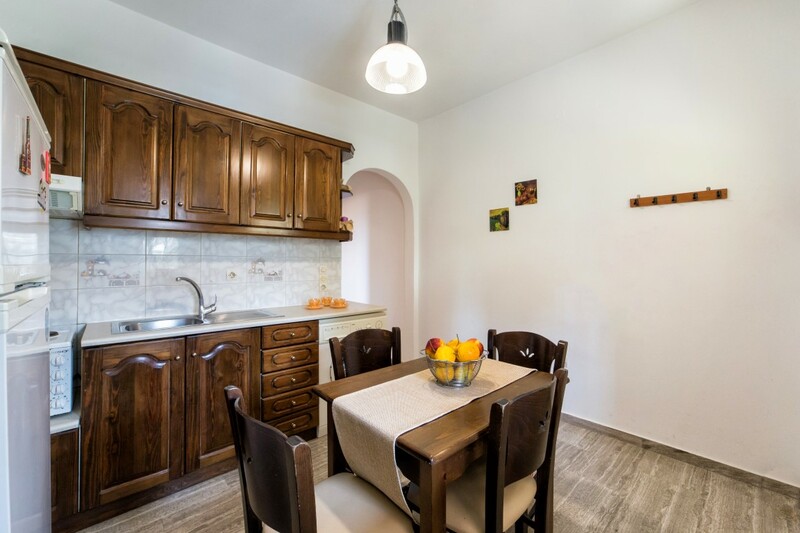 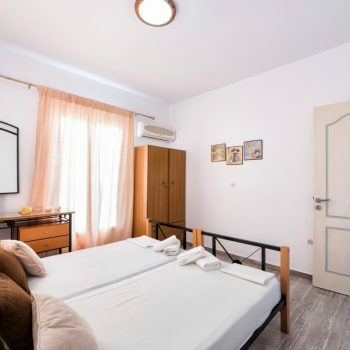 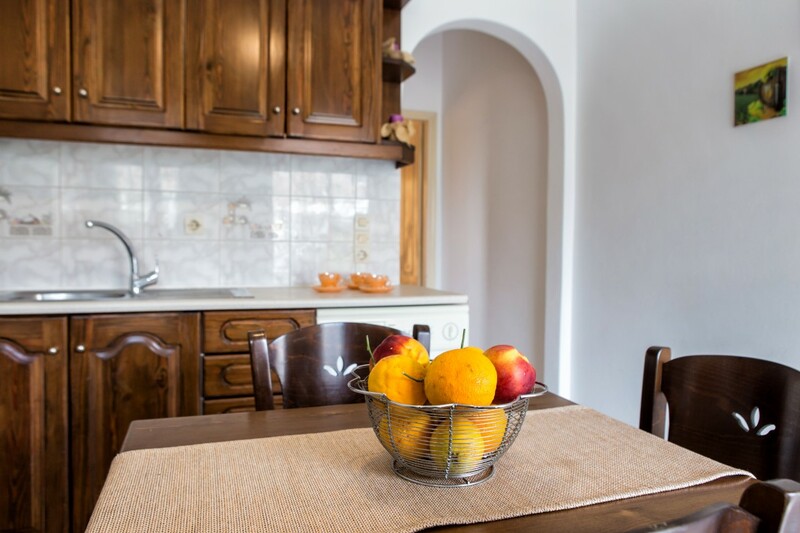 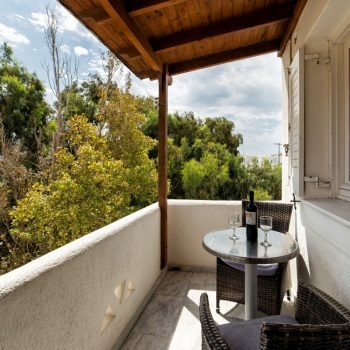 In the rest of the house you can find a large and comfortable kitchen fully equipped with an oven, fridge and of course all the necessary things you need, such as kitchen utensils, dishes, glasses, cutlery.